Whether you need new equipment or want to upgrade your patient facilities, a loan could help achieve your objectives. We can also provide financial and business advice and support to help you plan your future expansion. What is a Standard Health Loan? Medical Credit Fund’s Standard Health Loan are designed to help you invest in improvements in your medical facility. As part of the process, your healthcare facility receives a SafeCare assessment and a quality improvement plan. These help you to understand a range of potential investments you could make, as well as establish your borrowing capacity, ensuring you do not commit to financing that you cannot afford to repay. 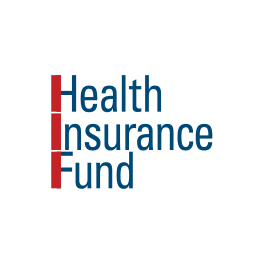 Which facilities would benefit from a Standard Health Loan ? Facilities that are new to the process of obtaining loans can use Standard Health Loans from Medical Credit Fund to take their first steps into the world of financing. With a Medical Credit Fund loan, you are guided by professional experts who can help to ensure that you invest in a balanced set of activities. What will my facility gain? What is a Pharmacy Loan? 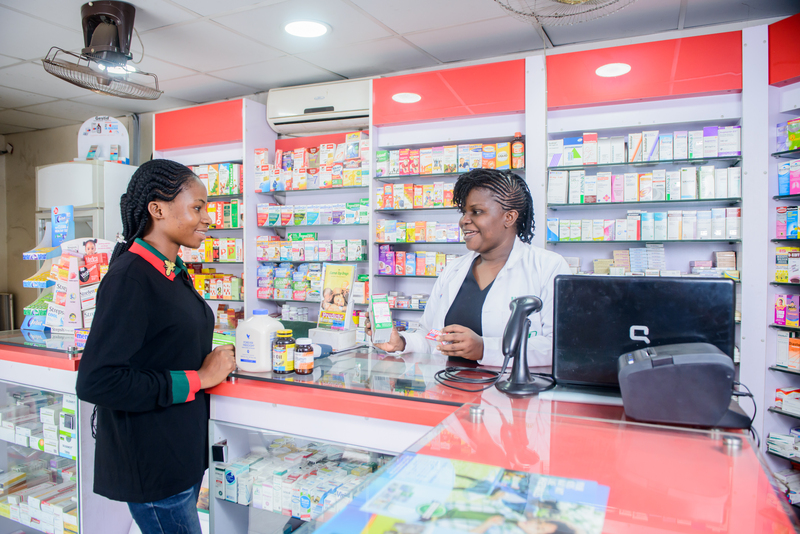 A Pharmacy Loan from Medical Credit Fund gives your pharmacy the chance to make strategic investments across a range of areas, including: expanding your stock of pharmaceutical products; investing in equipment or IT to improve your business; or establishing another pharmacy at a different location. Pharmacies can also obtain a SafeCare quality assessment using pharmacy-specific standards. Please ask our teams about available support packages and associated cost. Which facilities would benefit from a Pharmacy Loan? A Pharmacy Loan is specifically designed for standalone pharmacies or chemists, provided these are appropriately licensed. If you have ambitions to expand your business, collateral to support your loan application, and a willingness to learn where your business can improve, a Pharmacy Loan could be the ideal way to move forward. “I tried to get a loan from a bank before, but it didn’t work out. The interest rate was very high, it was just too expensive. Then I heard about Medical Credit Fund. Through them, I was able to get my first affordable loan from Diamond Bank. Medical Credit Fund’s Construction Loans enable you to invest in your healthcare facility with extensions or renovations that help you continue to meet the changing healthcare needs of your patients and community. By providing a pleasant and safe environment for both your patients and your staff, you are building the basis on which you can offer quality services and future expansion. Which facilities would benefit from a Construction Loan? If you are looking to upgrade or expand (parts of) your building, a Construction Loan offers affordable financing to help your business grow. Medical Credit Fund is an experienced financier of construction and renovation projects in the health sector, and can guide you on common success and risk factors you should consider in your project. We also ensure your funding becomes available only when needed, so you don’t start paying interest until you actually starting using the money. An Equipment Loan from Medical Credit Fund allows you to invest in the latest technology and ensure your healthcare facility is offering the best care it can. Medical Credit Fund has built a network of relationships with suppliers, vendors, manufacturers and maintenance companies. Our expertise includes being able to verify quotations you receive, and help you get the best price when buying high-cost medical equipment. Which facilities would benefit from an Equipment Loan? If the service you offer is being hampered by aging or failing medical equipment, an Equipment Loan could help you enhance the healthcare you provide to your community. Medical Credit Fund can help you take sensible investment decisions, covering key issues such as affordability, price, maintenance contracts, and suitable financing. Our business advisors also work with you to define the specifications of the equipment you need. Cash Advance is a loan product that gives you access to cash for your healthcare facility through your mobile phone. All you need is an active Lipa Na Mpesa Till with M-PESA and M-TIBA payment transactions. By dialing *253#, you can get access to a loan within 48 hours – without the need for traditional collateral. Your creditworthiness is determined by your M-PESA and M-TIBA revenues. Which facilities would benefit from a Cash Advance? A Cash Advance loan is ideal if you need quick access to cash. You do not need traditional collateral, so you do not need to worry about the additional costs of valuing your assets. Interest, the loan is calculated on a daily basis and repayments are automatically deducted from your till revenues. Cash Advance loans are only currently available for HealthCare providers in Kenya. What is NHIS Receivable Finance? 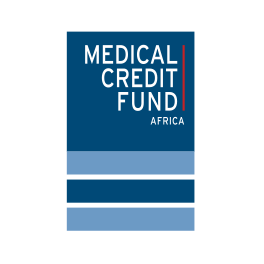 Medical Credit Fund can help you during the loan application process, as well as advise on your clinic’s most pressing investment needs. Which facilities would benefit from Receivable Finance? 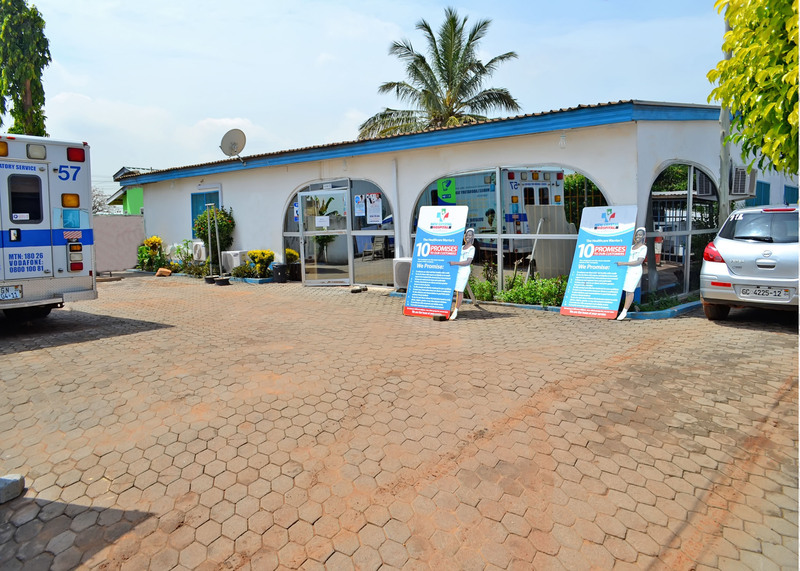 Do you have liquidity problems caused by late reimbursements of NHIS claims? Do you need working capital to pay suppliers, staff wages and utility bills? If your business needs cash to make payments or invest in business growth, a Receivable Finance loan could be the ideal solution. There are no cash interest payments made during the term of the loan. Instead, loan and interest payments are repaid only when NHIS makes your claim repayments. Your NHIS claims represent the collateral for the Receivable Finance loan. 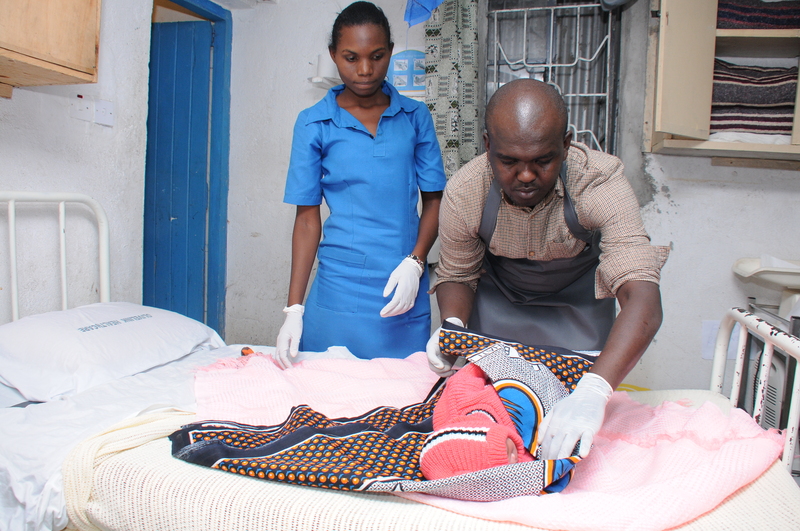 Receivable Finance loans are only available for healthcare facilities in Ghana. What is Business Strengthening Support? From human resources, through to financial management and strategic planning, running a thriving healthcare facility requires more skills than excellent patient care. By partnering with leading Business Schools, Quality Advisors, and consultants specialized in strategic planning for health, financial management, healthcare facility construction and medical equipment procurement, and hospital management, Medical Credit Fund provides Executive Healthcare management programmes, coaching, and one-to-one support to enhance all aspects of your health facility. Which facilities would benefit from Business Strengthening Support? Business Strengthening Support is designed to give owners and managers of healthcare facilities the management expertise and practical business skills you are not taught in medical school but do need as entrepreneur and manager. If you feel unsure about the financial or operational side of running a healthcare facility, this could give you the knowledge to strengthen your service delivery and implement effective plans for business growth. It could also enhance your ability to secure financing and make strategic decisions about how best to invest any loan you receive. patients the care they need. But do you know how to manage your healthcare facility efficiently and profitably in an ever-changing environment? 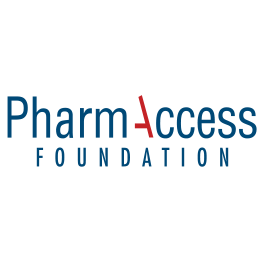 PharmAccess Foundation and Strathmore Business School have joined forces to design healthcare management courses and handson support, bringing together theory and practice, experience and ambition; all with the purpose of realizing lasting improvements to your healthcare business. Now, in developing my growth strategy I act on the lessons learned from case studies. I have also acquired knowledge on how to raise capital, with equity and funding. It has been very beneficial to listen to the coach’s feedback and tap in to his experience. What are Quality Improvement Services? Using the SafeCare quality improvement program developed by our sister organization PharmAccess, Medical Credit Fund can help your facility receive an independent quality rating for the quality of care you provide. This enables you to measurably improve your patient care, resulting in higher ratings in your follow-up assessment. In turn, this enhances your ability to attract more patients, work towards international accreditation and enhance your access to capital to finance investments financial support. Which facilities would benefit from Quality Improvement Services? Quality Improvement Services are ideal if you are looking for insights into the quality of care your health facility is providing as well as for hands-on support in improving your healthcare services and gain public recognition of the level at which you work. This also provides valuable insights for banks assessing the risk profile of your healthcare facility, so it could also help you to secure a loan in the future. 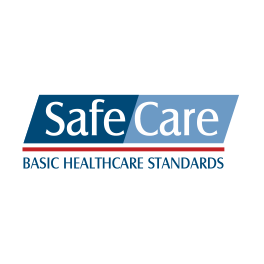 A SafeCare rating is based on a set of quality standards developed by the Joint Commission International (JCI) of the USA and the Council for Health Service Accreditation of Southern Africa (COHSASA) in partnership with PharmAccess. What are Expansion Strategy Services? By working with Medical Credit Fund through our Expansion Strategy Services, ambitious healthcare facilities can develop and refine their expansion plans with seasoned experts in the healthcare industry. We can help you make informed decisions about your planned expansion, based on a solid market assessment and realistic growth projections. 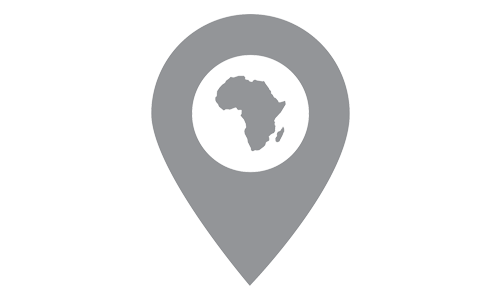 To this end we provide advice in strategy development, we perform market assessments, feasibility studies, and help you with your business plan. Through our network of specialists, we can furthermore help in developing functional and architectural hospital designs, equipment procurement and maintenance strategies and connect you to the best contractors. We also draw on our extensive relationships in the financial sector to help you secure the most appropriate financing for your needs. Which facilities would benefit from Expansion Strategy Services? Expansion Strategy Services are ideally suited for health facilities with ambitions to grow but do not know how. Financial Structuring provides help and guidance to healthcare facilities looking to finance their investment projects, but who do not know which type of financing fits best with their financial capacity and growth strategy. Others may not know which potential financer to approach. Which facilities would benefit from Financial Structuring? If you do not know which financing options are available and fit best with your health facilities growth strategy, our Financial Structuring support can help you find the right partner and come to the best financing solution. Medical Credit Fund can advise you on your proposed investment project and the type of capital (equity, debt, mezzanine, or a combination) best suited to your needs. Our relationships with a range of financial partners also ensure we can help you access a good finance deal on the market.